Reservation Attorney Michelle Sheldon (left). 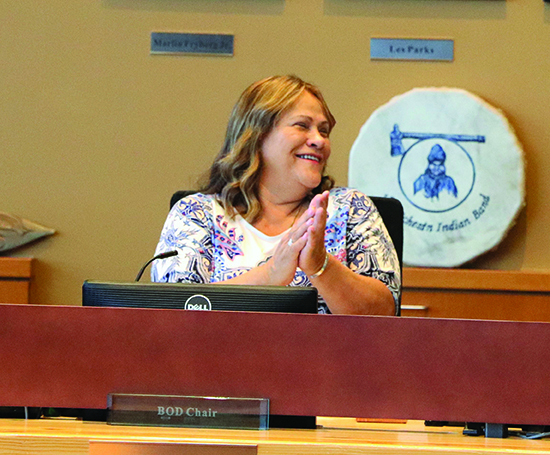 During last month’s General Council, tribal members Glen Gobin and Misty Napeahi received the two highest vote totals in a very closely contested Board of Directors election. 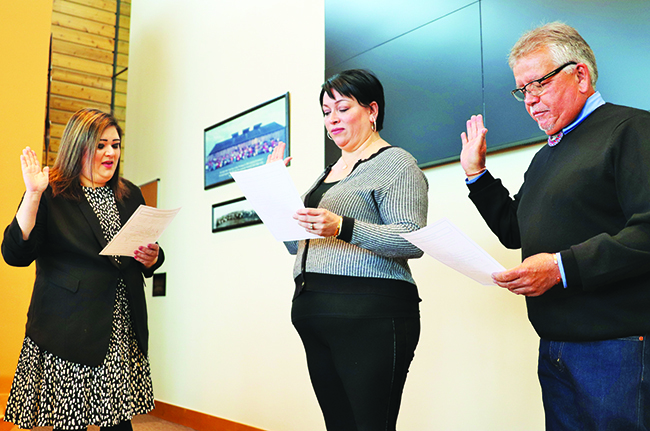 The pair were sworn in officially as Tulalip Tribes Board of Directors and began their three-year terms on Saturday, April 6. 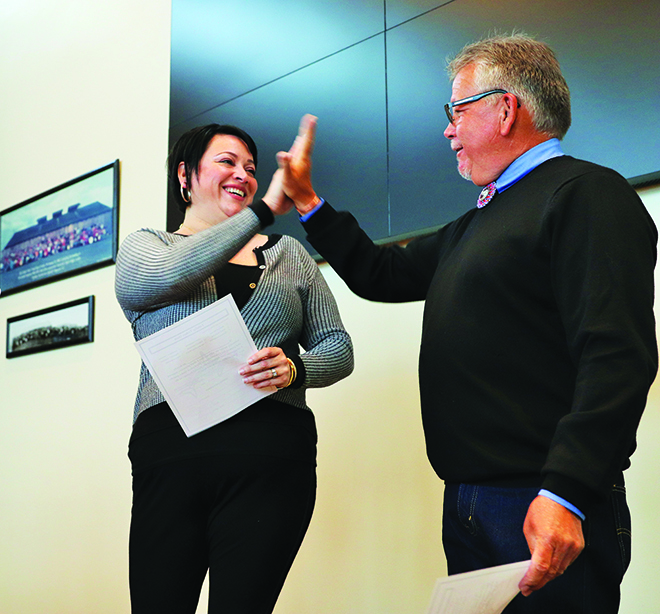 In front of a jam-packed Board Room audience, Misty and Glen were sworn in by Reservation Attorney Michelle Sheldon. The two are replacing longtime Board member Marie Zackuse and one-term incumbent Bonnie Juneau. 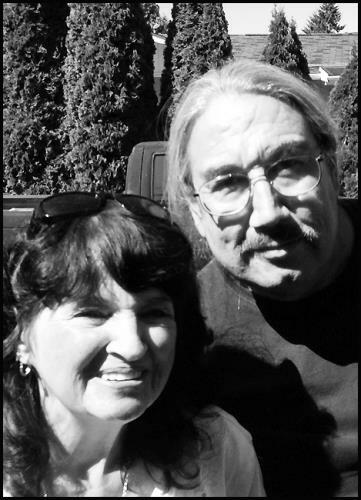 Marie was the first elected Chairwoman in the history of the Tulalip Tribes. Previously the Vice Chairwoman, she had served on the Board of Directors since April 1990. Marie also holds the distinction of longest serving female in Board history. Glen has owned and operated a successful construction company for many years, and also continues a lifelong tradition of commercial fishing and staying active in many cultural and community activities. He is married with four children and four grandchildren and resides on the reservation. 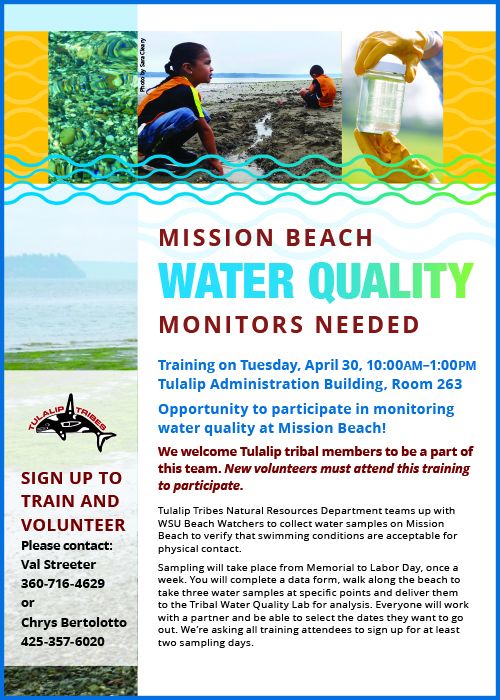 Misty has spent her career dedicated to the Tulalip Tribes, holding various positions at both tribal government and the casino. She holds a bachelor’s degree in Business Administration from Columbia College. Misty brings more than twenty-three years of experience in tribal government processes and systems. Teri Gobin takes her new seat as Tulalip Tribes Chariwoman. 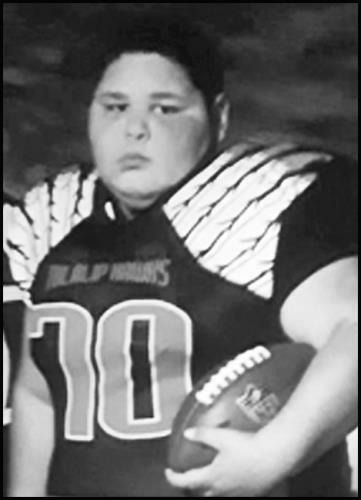 Michael Anthony Brown III Our beloved Angel Warrior, Sunrise December 5, 2006 passed away April 7, 2019 with his loving parents by his side, Bridget and Nate Brown. He was a Tulalip Tribal Member, raised on the reservation, attended Totem Middle School, very proud to be in 6th grade. His big heart for his family and friends shined through his beautiful eyes, always followed that shine with a big smile. His great sense of humor and humble love with endless happiness, never let anyone go without “I love you” a hug, a kiss or even a knuckle bump. A special place in his heart “treasure chest” he kept his siblings, Mikhaio and Miniyah. He loved travelling, mountains, camping, holidays and birthdays with family, which always included random dancing at any moment. Bringing joy to everyone, something he set as a goal, he set goals and finished all with positivity. Gaming #1, Fortnite and GTA shout out: ninjamonkey6572, riding his quad and scooter, onto family swim, “Waterbaby”. He is survived by his parents, Bridget and Nate Brown; siblings, Mikhaio and Miniyah; grandparents, William “Tommy” Sands, Brenda Moses and Donna Anderson; great-grand-parents, Clarice Moses and Elaine Akins; great-great grandmother, “Big Mama” Ernastine Armstrong; as well as numerous aunts, uncles, cousins and friends. 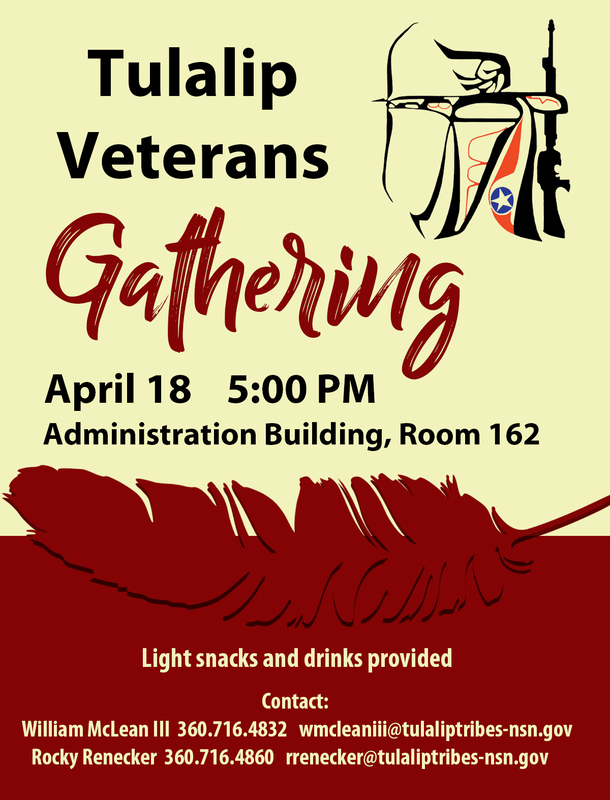 Visitation will be held Thursday, April 11, 2019 at 1:00 pm at Schaefer-Shipman with an Interfaith Service to follow at 6:00 pm at the Tulalip Gym. Funeral Services will be held Friday at 10:00 am at the Tulalip Gym with burial to follow at Mission Beach Cemetery. 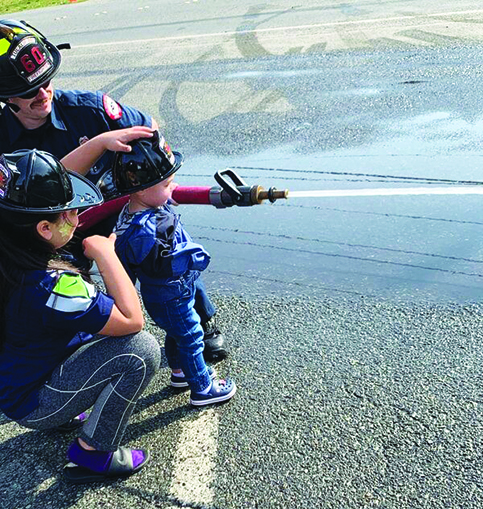 The aroma of delicious breakfast wafted through the Tulalip Bay Fire Department early on the morning of March 23. 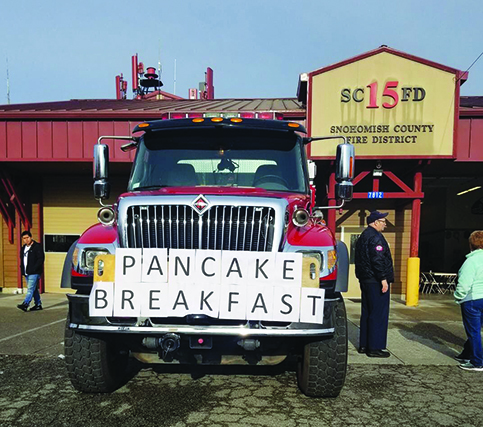 Catering trays filled with bacon and sausage were stationed inside of the firehouse garage while local firefighters whipped up scrambled eggs and flipped pancakes on large flat griddles. Families lined up and were served a freshly prepared meal while visiting with the fire crew and touring the station at the second annual Leroy Fryberg Sr. Pancake Breakfast. According to multiple family members and many members of the fire district, Leroy was integral in progressing the department forward and helping to find funding, as well as volunteering at the station and serving as a commissioner. Leroy’s presence helped connect the fire department with the community as they recognized a friendly face and found comfort in knowing Leroy and his team would do everything and anything they could to help, while they were in dire need. 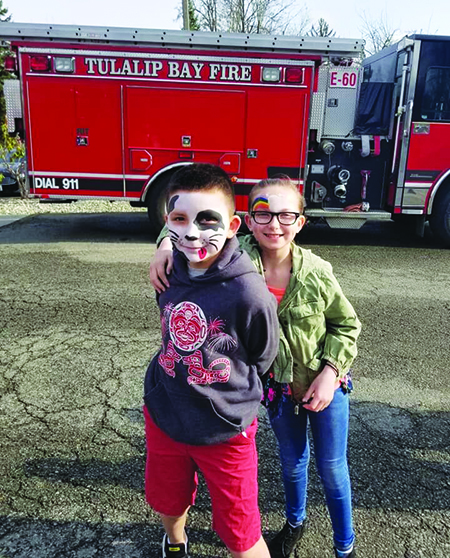 Having the people’s trust is important for any fire department, especially when in stressful situations, and for this reason Tulalip Bay continues the work Leroy started by participating and hosting a number of community-based events. 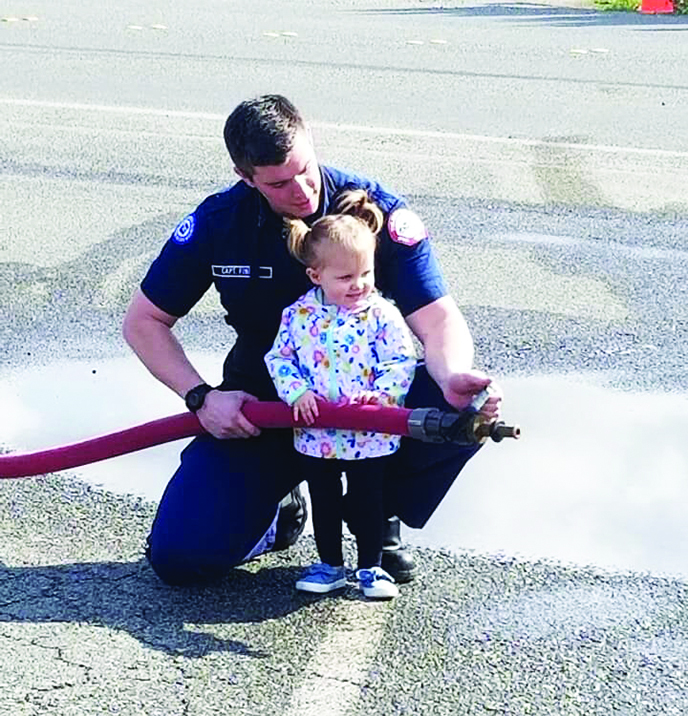 Outside of the department, kids and elders alike waited patiently in line for a chance to have a blast, literally, by spraying large amounts of water across the driveway of the fire station through a firehose. 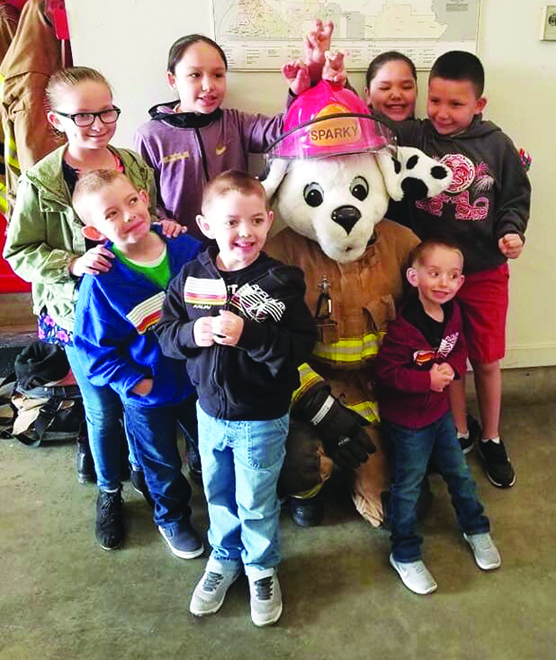 This year, the fire department made the celebration all the more special by involving the Fryberg family, who happily participated by setting up a face painting booth for the kids. And to cap off the exciting morning, attendees were paid a surprise visit from Sparky the Fire Dog, the National Fire Protection Association mascot. Leroy’s legacy has inspired a new generation of tribal firefighters and commissioners. By honoring his work and hosting an event in his remembrance, his passion and efforts will live on within the department for years to come. Kathy Louise McCulley Kathy Louise McCulley, born April 19, 1957, died peacefully on February 14, 2019. Beloved wife of the late Michael Sheldon. Loving mother of Kandida and the late Dylan Michael. Cherished Grandma of Tyler and Kayla. Adoring aunt to Krystal. Supportive sister to Larena. She was a kidney dialysis patient of 38 years proving that it is possible to have a long prosperous life while enduring dialysis treatment. She was the definition of strong woman, mother, grandmother, teacher and mentor. Kathy loved helping other dialysis patients with the daily routine and gave advice as to how to get through the difficult times. She also loved Painting, gardening, and animals of all kinds. Her love was unconditional and endless. She will be missed by everyone whose life she touched. A celebration of life will be held on April 14, 2019 at 3pm at the Tulalip Gym, 6700 Totem Beach Road, Tulalip, WA 98271. Tulalip tribal member Jadin Thompson Sheldon (right) donates to the cause. “It’s our number one event of the year,” said DVS Executive Director Vicci Hilty of the high-energy gala and accompanying auctions. “Last year was the first time we raised over $200,000 and from the way it feels tonight I think we’re going to top it once again. These dollars we raise are the most important ones because they literally keep the lights on. Money raised helps every client we have and funds all the services we provide to help anyone who’s been abused and are a victim of domestic violence. 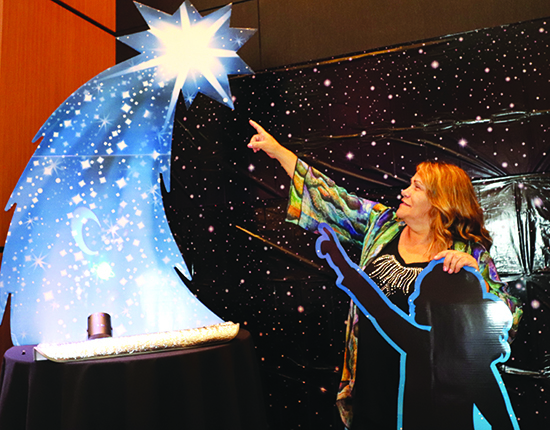 Soon to be Tulalip Tribes Chairwoman Teri Gobin enjoying the photo opportunities. There was a variety of eye catching space-themed props and backdrops perfect for photo opportunities, along with a seemingly limitless supply of flavorful wine and decadent chocolate keeping the atmosphere fun and upbeat on the evening of March 29. The popular gala also featured a silent auction with hundreds of items ranging from a Russell Wilson signed football to handmade quilts and jewelry to limited edition bottles of Cabernet Sauvignon. 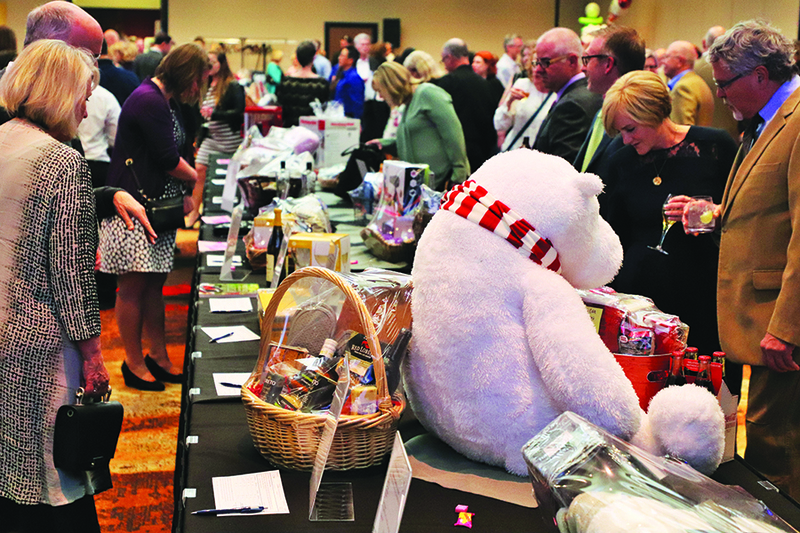 During the live auction, 35 big-ticket items, including several destination vacation packages and international cruises, resulted in exciting bidding wars with all proceeds benefitting the DVS. The local nonprofit has served Snohomish County since 1976 and provides comprehensive, confidential services to all victims of domestic abuse. Services include a 50+ bed emergency shelter, 24-hour hotline, supportive housing, support groups, legal advocacy, children’s programs, and community education. Switching tones from lighthearted to serious, a video montage of domestic violence survivors played on several large Orca Ballroom projector screens. Courageous stories were shared followed by podium speakers giving voice to victims who all too often suffer in silence. “Think about this: if someone’s father has Alzheimer’s then we rally around them. If someone’s mother has cancer or someone’s kids are sick then we donate our vacation time, we cover there shifts at work,” shared guest speaker Dr. Robin Fenn of Verdant Health. “For these individuals we bring them home cooked meals and send texts saying ‘thinking of you’ or ‘hope everything is okay’. But with domestic violence we avert our eyes, we whisper at the water cooler, and we don’t ask questions. A victim’s life may be in most danger when they attempt to leave or seek a protection order against their abusers. Which is why organizations like DVS of Snohomish County are dedicated to ending domestic abuse by providing a wide range of services to victims and by facilitating social change. The agency believes every individual has the right to live in a safe, nurturing environment. 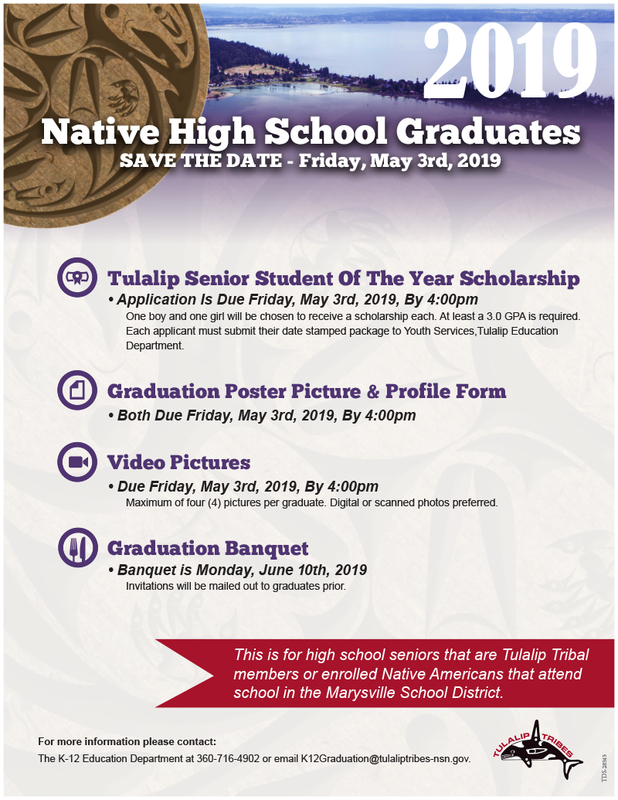 “Our partnership with Domestic Violence Services is extremely important to take care of our people,” shared soon-to-be Tulalip Tribes Chairwoman Teri Gobin. “In the past, people stayed in abusive relationships because they had no safe place to go. If there were kids then they suffered watching the abuse happen and often got abused themselves. It’s another historical trauma that’s happened to our people. “I’m excited for our DVS partnership because it makes more options available for our people, and our current programs utilize these resources to help those in need of assistance,” added Teri. The 27th annual Chocolate Lovers’ Gala was a huge success because of the community, business partners, and generous individuals who collectively contributed a record breaking $276,000. All funds raised support the services needed to stop domestic violence, and the fear it brings into the lives of countless victims and their precious children. If you or someone you know is a victim of domestic violence, Domestic Violence Services of Snohomish County can help you. For information, please call their 24-hour crisis hotline: 425-25-ABUSE (425-252-2873).